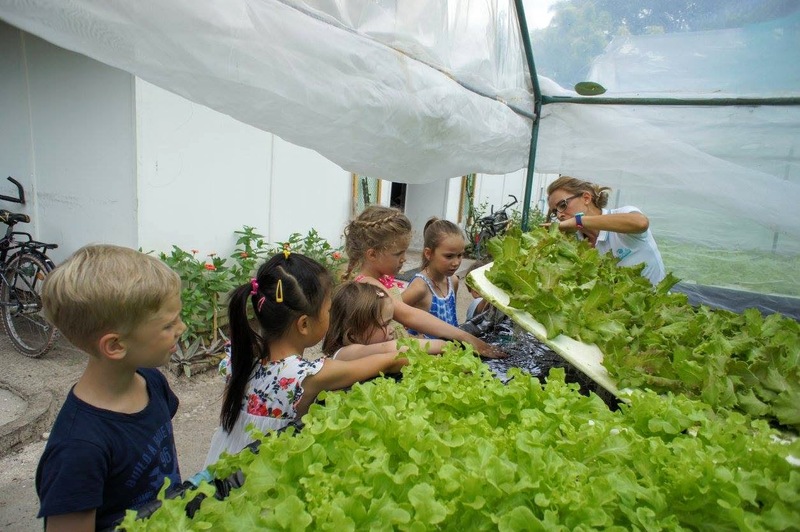 This month Kuramathi marked two important events; World Biodiversity Day and World Turtle Day. 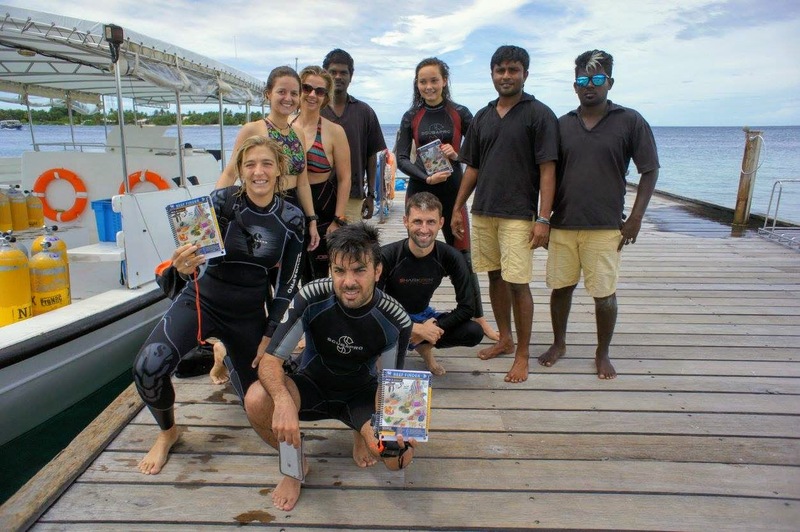 A special program was devised for both days, eager divers plunged into the blue with the resident marine biologist in a special Marine Ecology dive. Fresh coconuts were awarded to the divers after the dive, following a celebratory stance in their newfound knowledge of Marine Ecology by SSI. 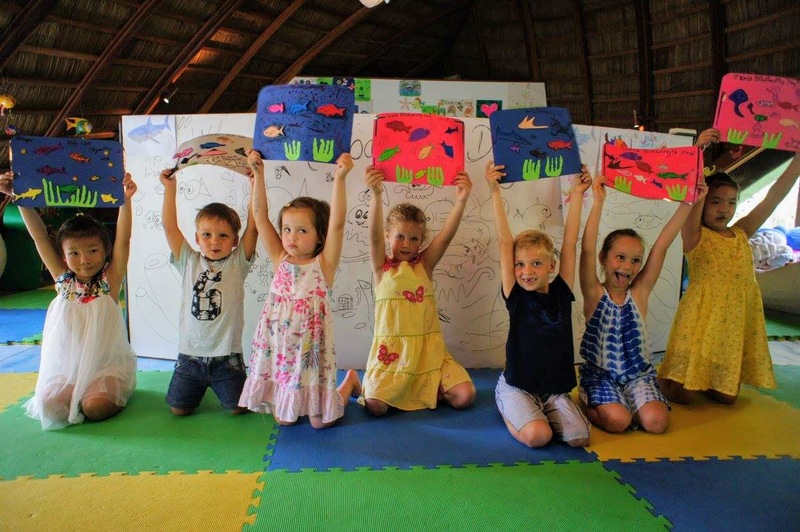 Bageecha Kids Club also played their part by incorporating the theme in a program where kids created clever crafts from recyclable materials. Later in the afternoon, a wildlife and ecology presentation were given to adult guests and kids, paying tribute to World Biodiversity Day. On World Turtle Day, an educative workshop was held at the Eco Centre for the students of Alifu Alifu Education Centre. Special guest marine biologist from Atoll Marine Centre, Ms. Zoe Cox joined to provide her expertise and insight of turtles to broaden our knowledge and scope of these awesome creatures. 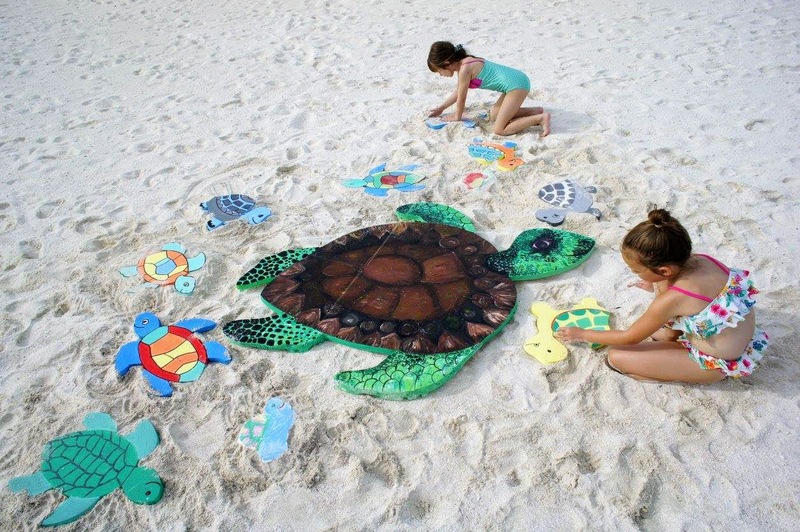 Bageecha Kids Club encouraged eager kids to make sea turtles and tortoises out of recyclable materials. Kuramathi actively celebrates environmental related days, where the next function is in June for World Environment Day and World Oceans Day.